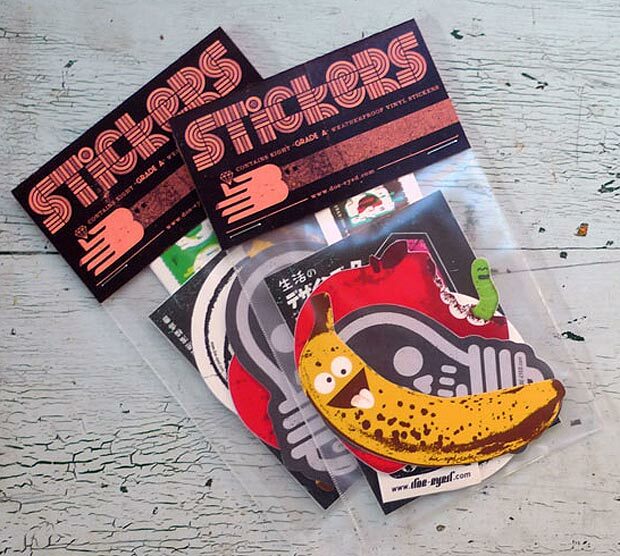 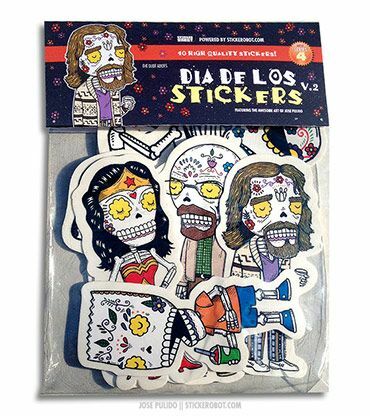 Quantity: 14 Stickers per Pack Artists: Heavyweights. 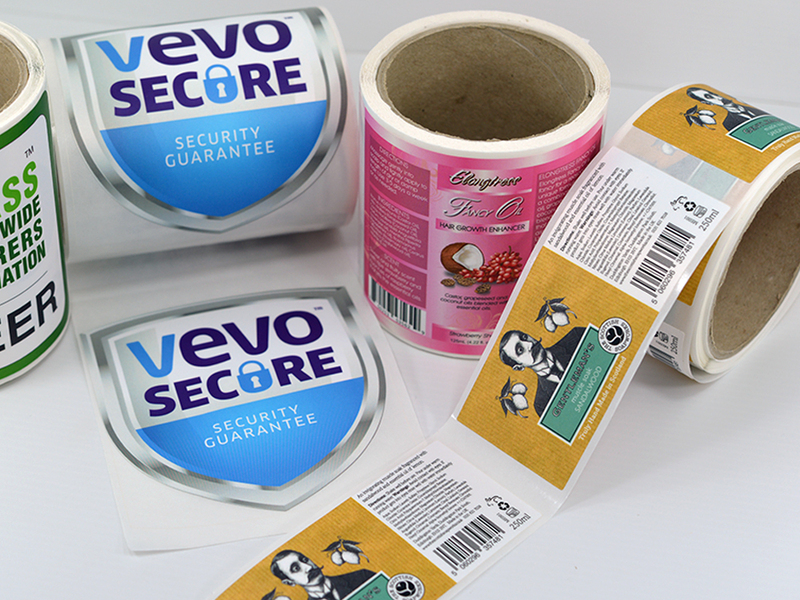 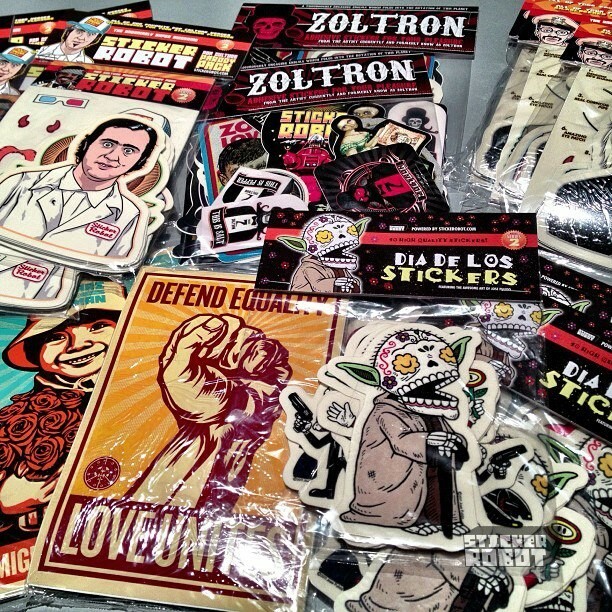 Clear Vinyl Stickers Various SizesFree U.S. 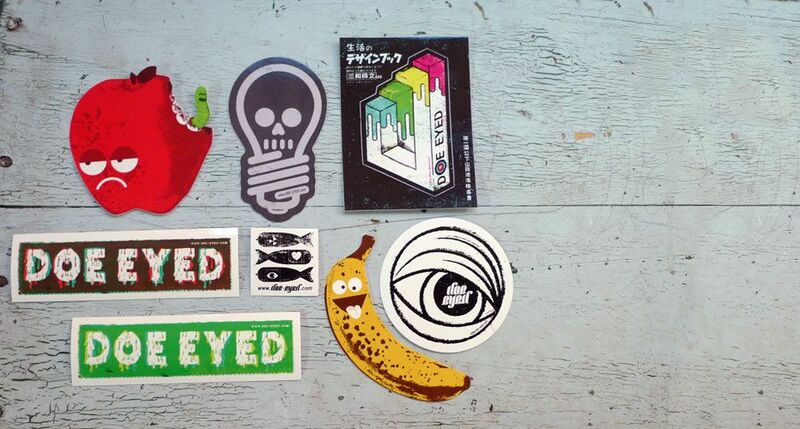 Shipping! 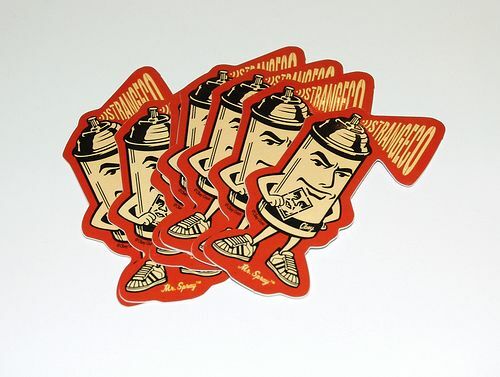 As part of a highly scientific experiment, we asked the heaviest of heavy sticker artists to deconstruct and rebuild our beloved mascot in their unique style… Featuring the unruly talents of Skinner, Yema Yema, Morning Breath, Travis Milliard, Reuben Rude, ZombieYeti and Hydro74. 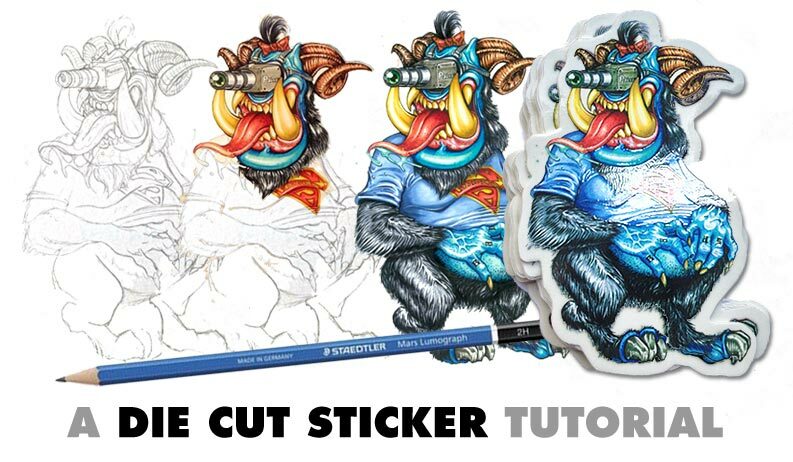 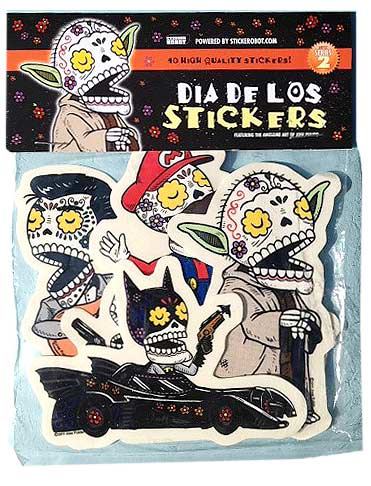 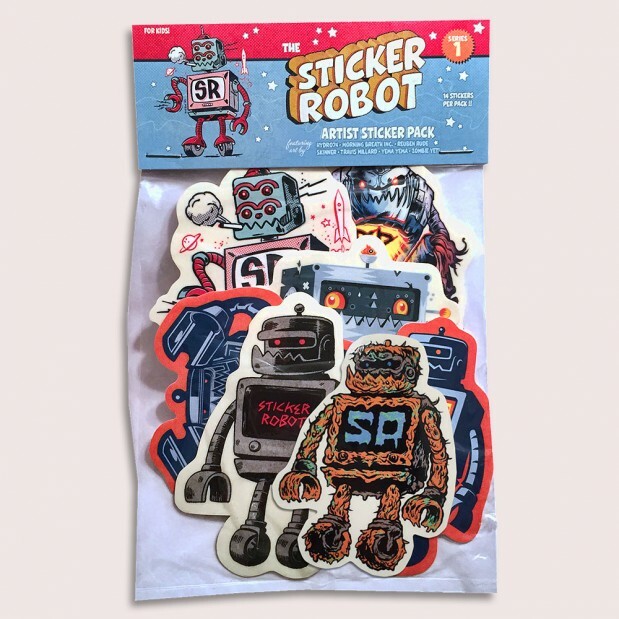 Series One features our beloved Sticker Mascot as imagined by the unruly, creative minds of some of our favorite artists, including original artwork by Morning Breath Inc., Travis Millard, Skinner, Reuben Rude, Yema Yema, Zombie Yeti and Hydro74. 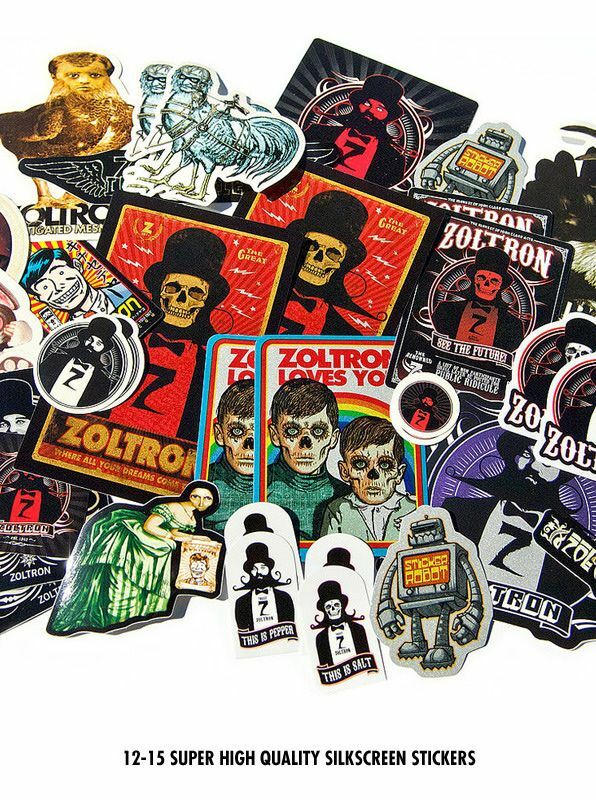 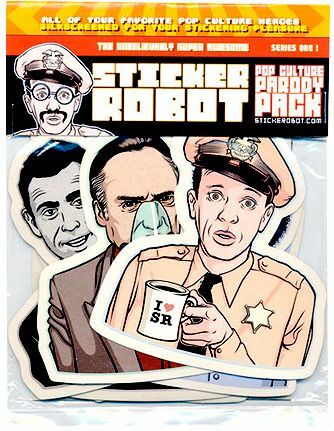 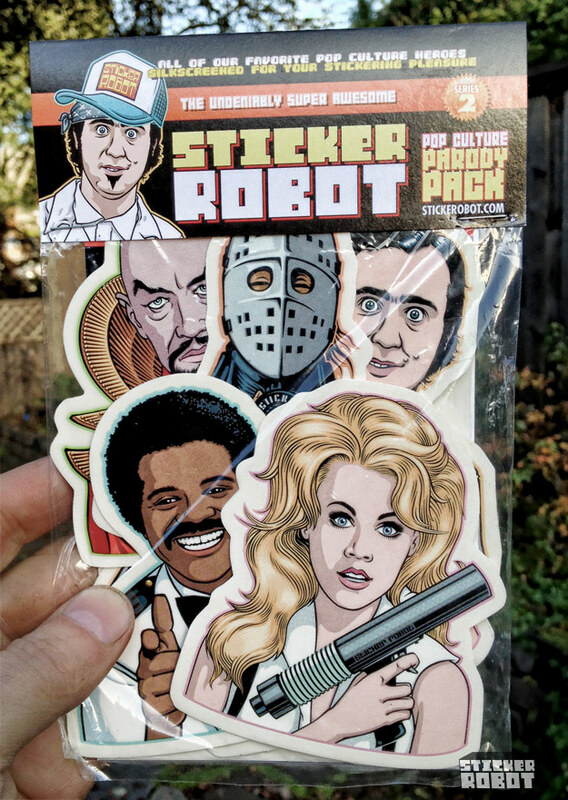 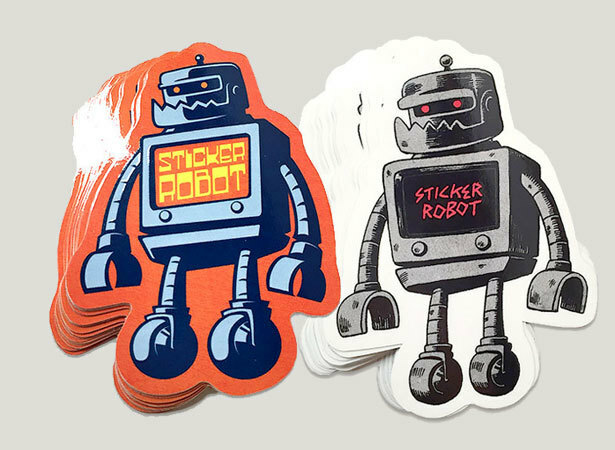 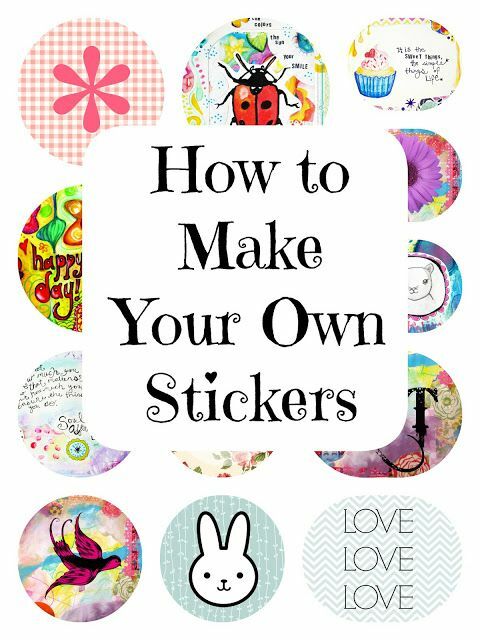 The Robots are Coming… In the Form of Stickers! 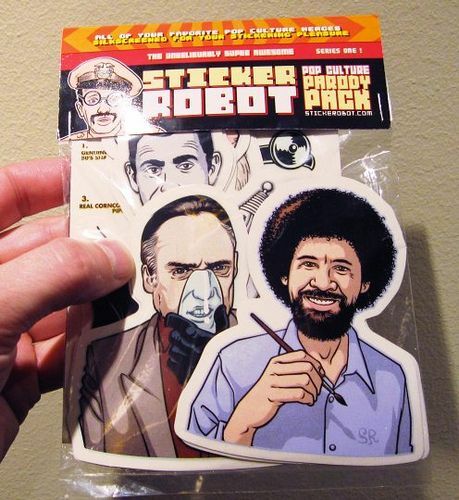 From Sticker Robot.